. . . . MattWilsonMD . . . .: NAG Pills! I swear this is not Photoshopped. 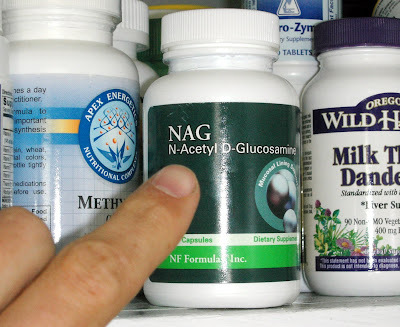 I found these NAG pills in our cabinet!